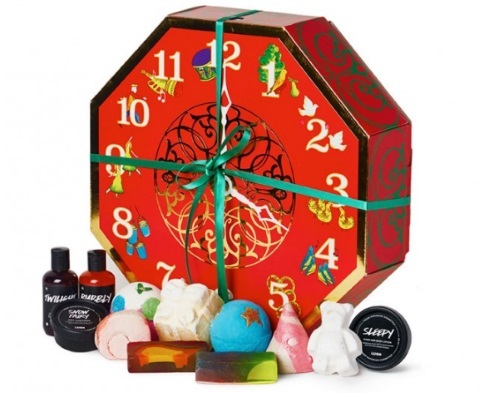 If you're a fan of Lush, 29Secrets and Lush have teamed up to give away a Lush 12 Days of Christmas gift set advent calendar This gift set is valued at $100. Limit 1 entry per person per day. Contest closes November 30, 2016.